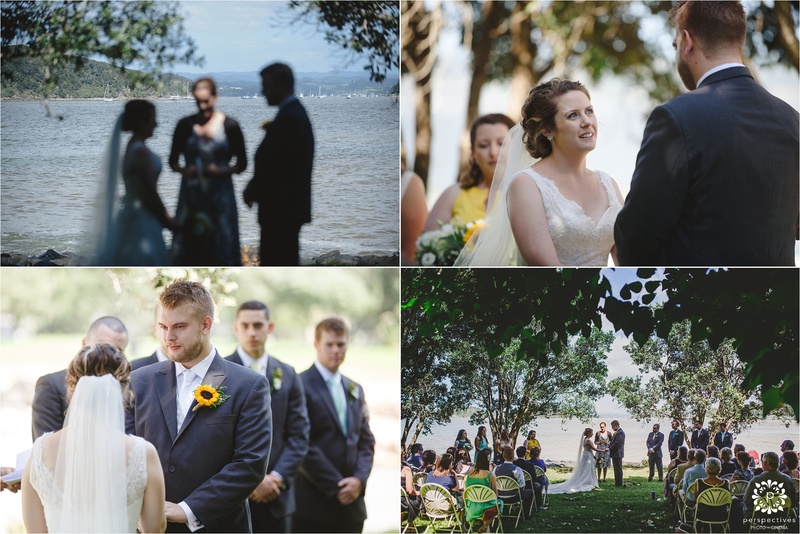 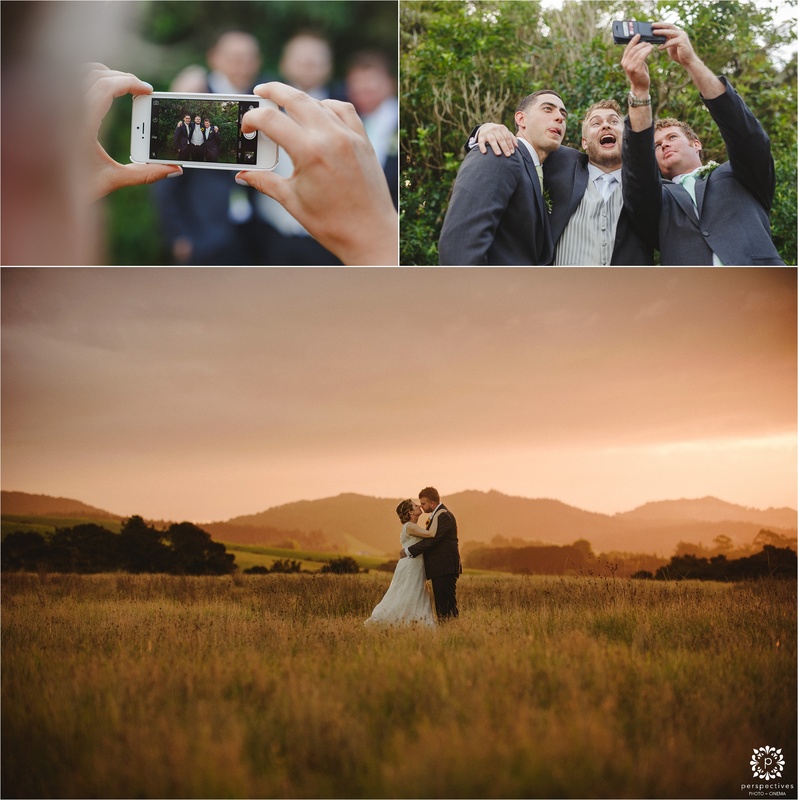 We headed to Paihia to capture the stunning wedding of Erin + Antony at the Waitangi Treaty grounds. 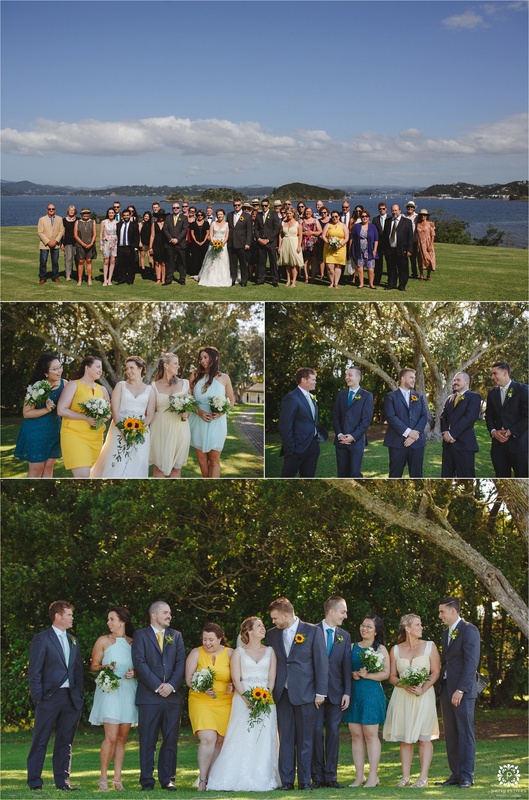 Northland totally turned the weather on for us, the day was warm, summery, and not a cloud in the sky! 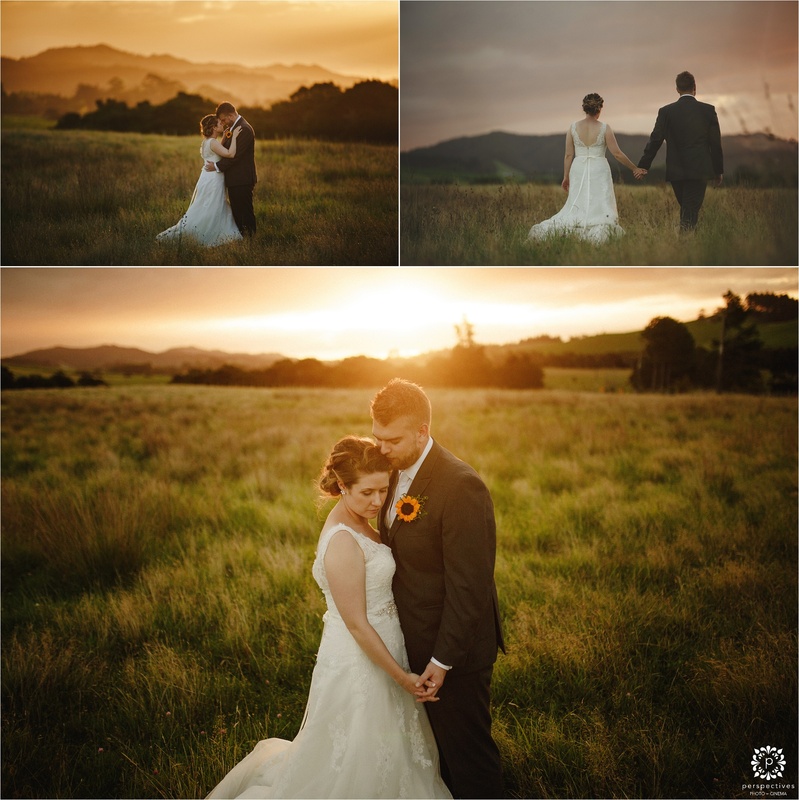 Back at their reception at the Waitangi Treaty grounds cafe, we slipped out near sunset to catch the last of the gorgeous golden sunlight as it streamed across a nearby field – we love it when our clients are happy to go the extra mile to get a few more stunning shots! 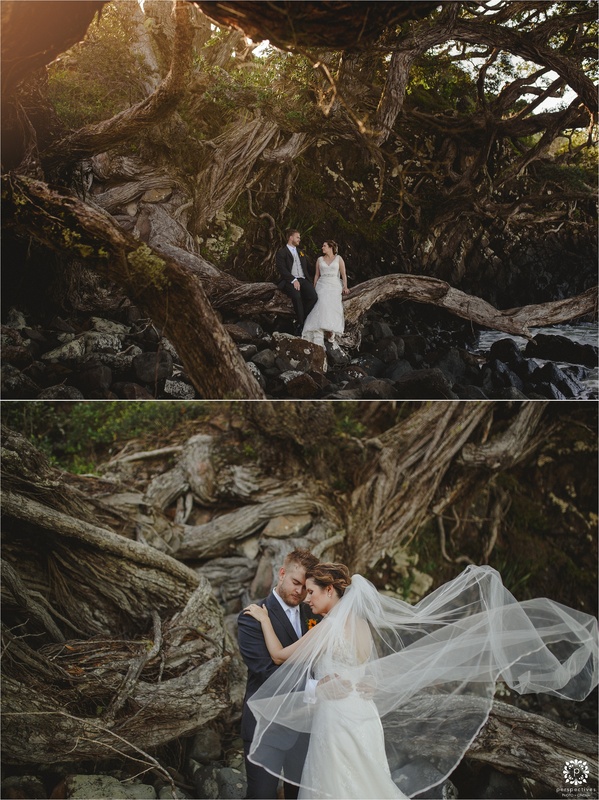 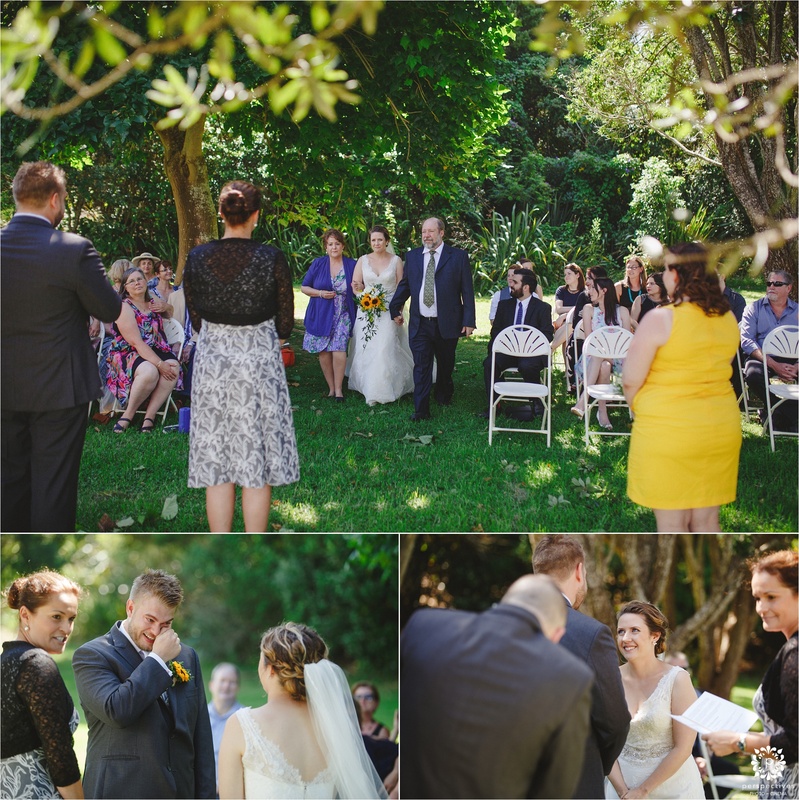 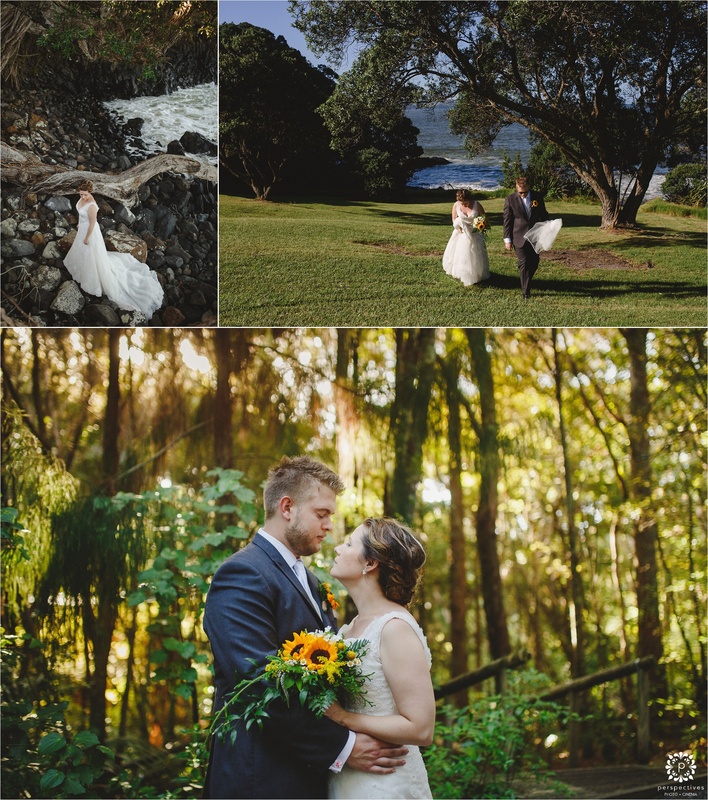 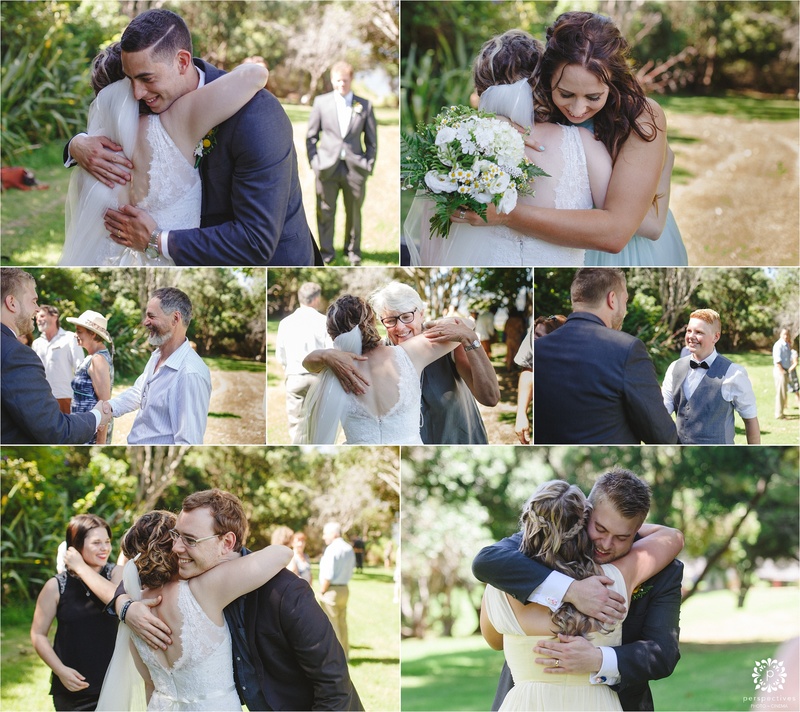 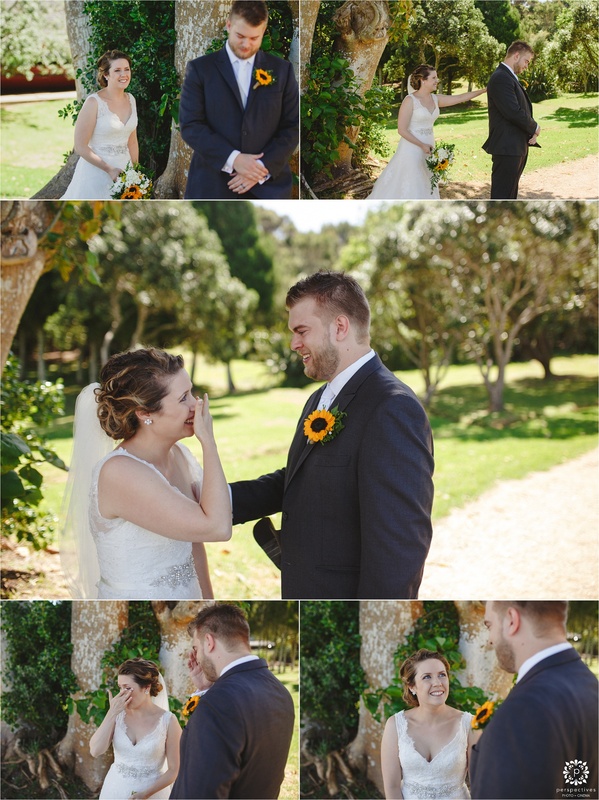 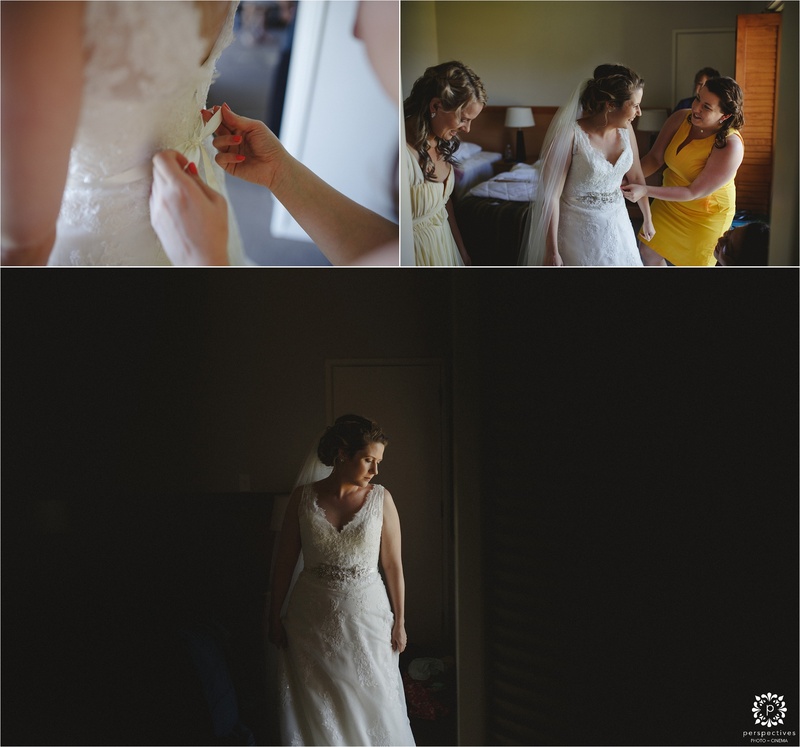 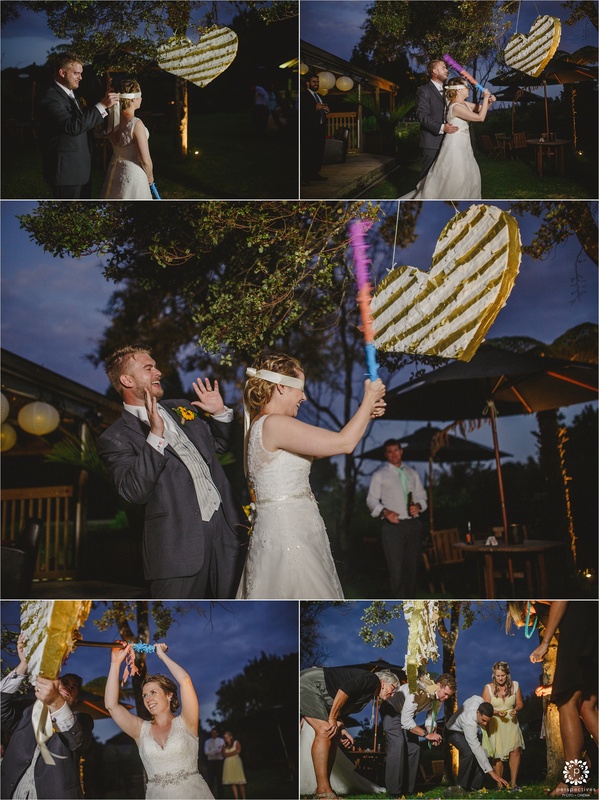 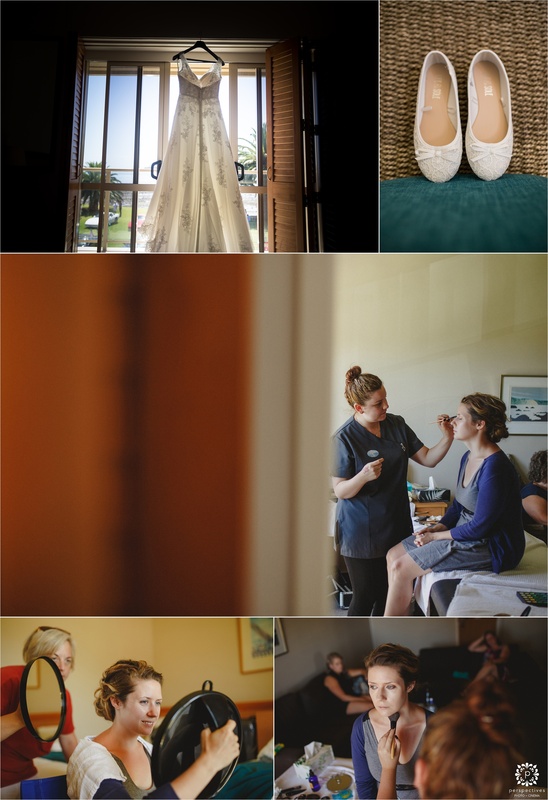 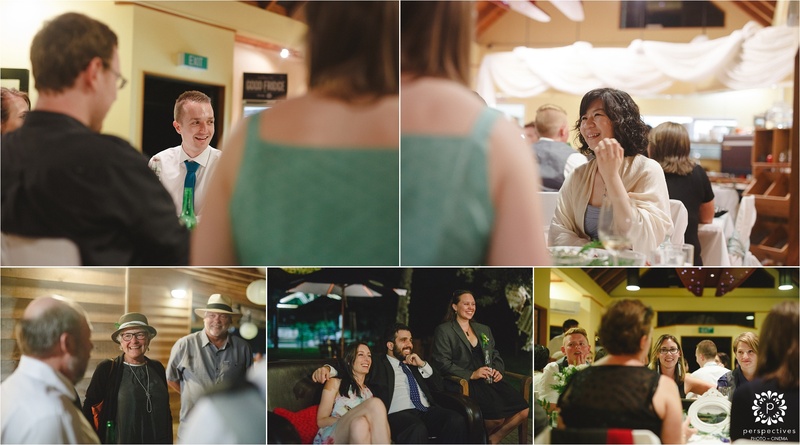 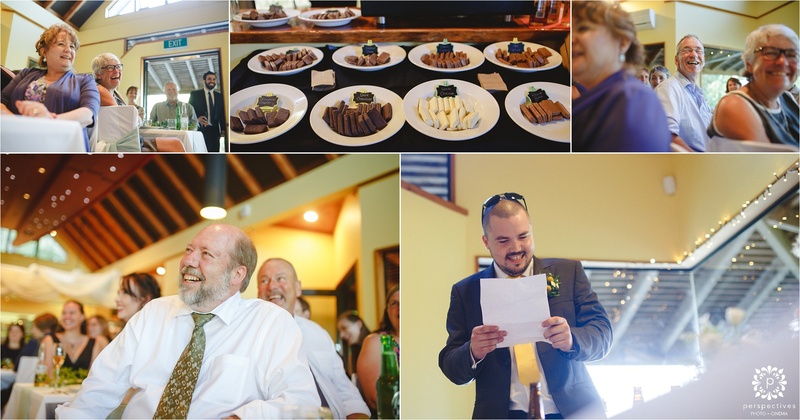 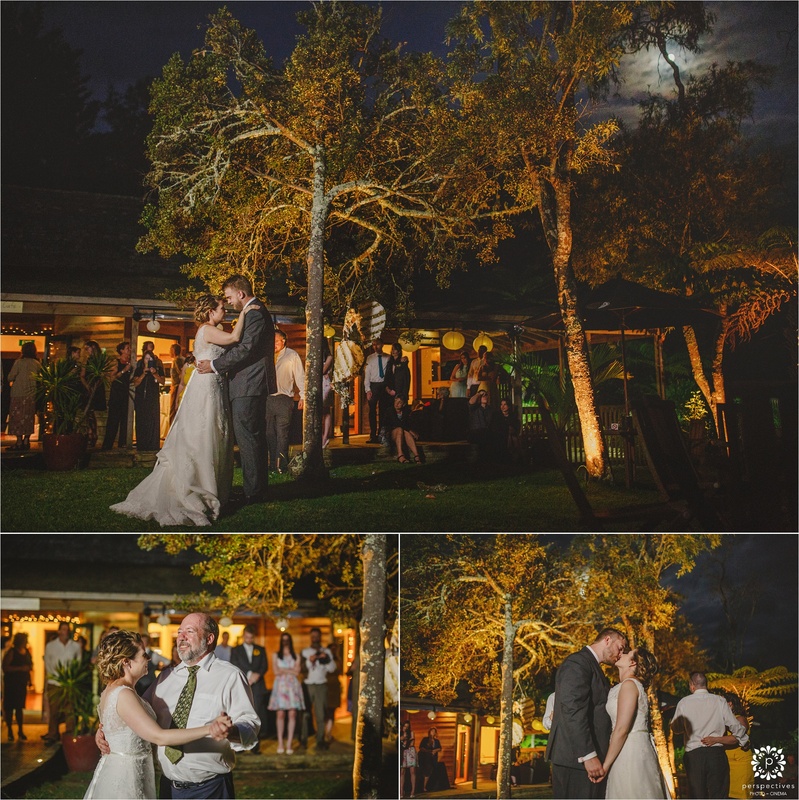 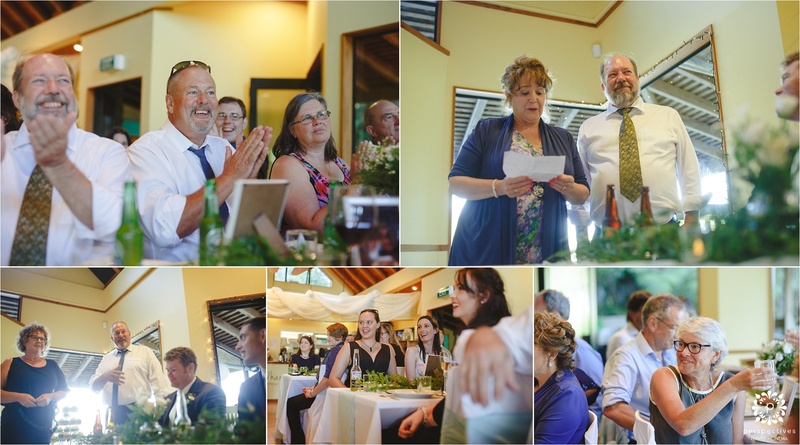 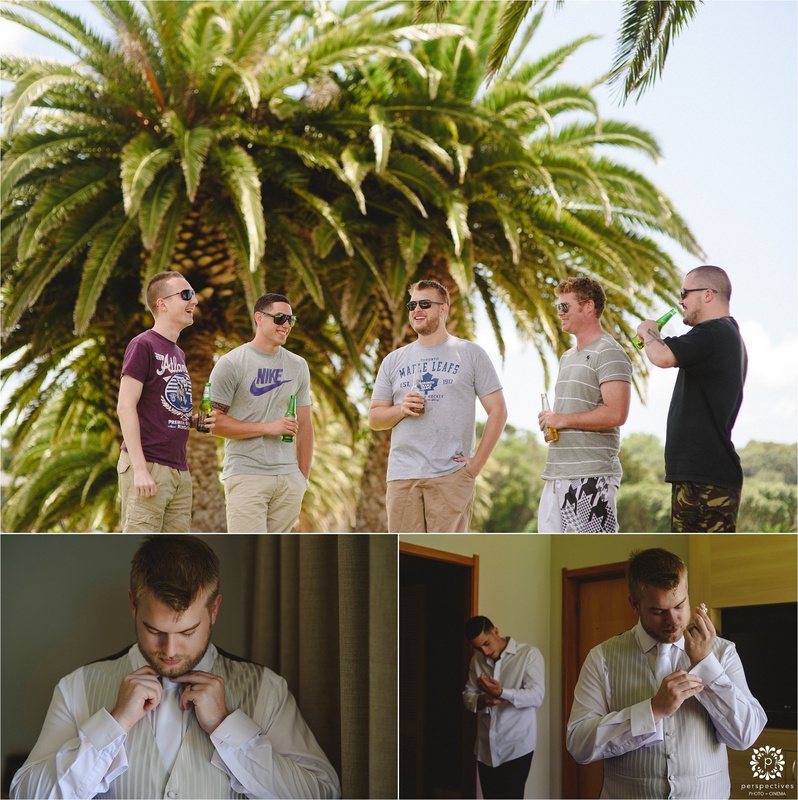 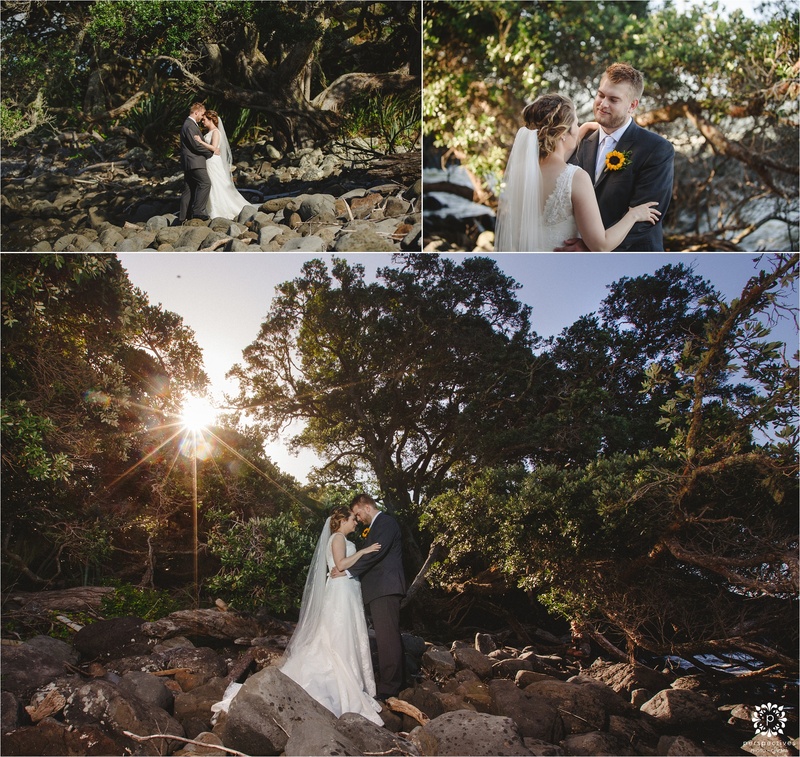 If you’ve enjoyed Antony & Erin’s Paihia wedding photos – let them know!